Home ownership is important to millennials. 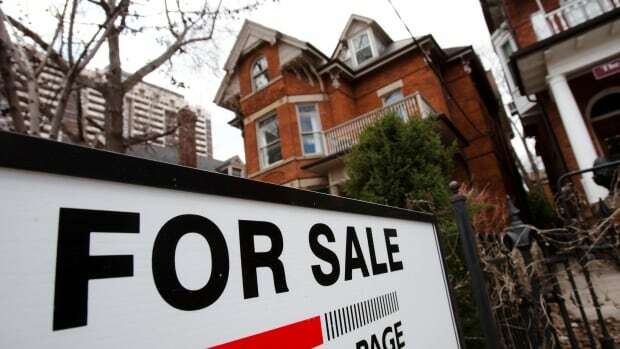 CIBC suggests home ownership is just as important to millennials as it is to most Canadians. The survey shows 86 per cent of millennials view home ownership as important even though 42 per cent of them are renting and 21 per cent live with their parents. Overall, according to the poll, 85 per cent of Canadians consider home ownership a priority. Of those, 63 per cent say it makes financial sense to build equity and save for retirement while 59 per cent of millennials in the 18 to 34 age group say home ownership provides a sense of personal freedom. Conversely, 15 per cent of Canadians say home ownership is not important; with nearly half saying it's too big of a financial burden. Barry Gollom, vice-president of mortgages and lending at CIBC, says it's a myth that millennials don't want to own their own home. "In fact, our poll suggests that millennials place as much importance on being a home owner as Canadians in other age groups," he said. "Home ownership is an important milestone to many, and that hasn't changed even though it has become increasingly difficult to get into the market." The survey, conducted March 14 and 15, queried 1,517 randomly selected adults who are Angus Reid forum panellists.